It's hot and it's here. 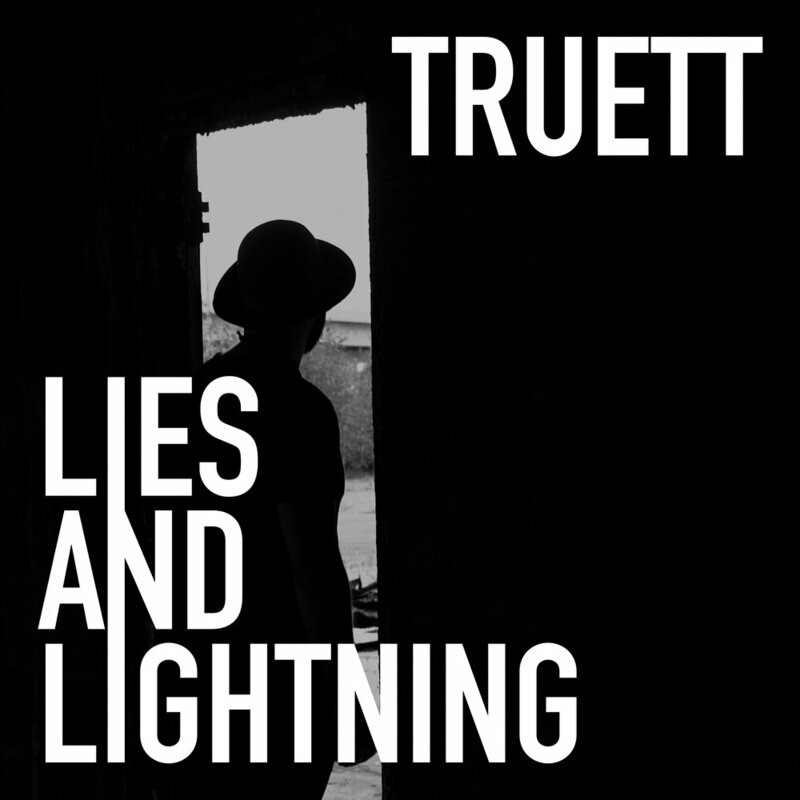 Listen to Truett's blazing new single, "Fire," now. While you're at, watch the official lyric video below, and make sure to see if Truett's coming to a city near you on his spring tour. Earlier this week Truett rocked out at 3rd and Lindsley in Nashville. As an opener for Stelle Amor, Truett played songs from his debut EP, as well as some new tunes from his recent time in the studio. His cover of Shawn Mendes' "There's Nothing Holding Me Back" also made its live debut! Next up for Truett is his show at Smith's in Atlanta on September 23rd.